Our team of highly trained surgical and medical doctors has built a reputation for providing superior eye care in Williamsburg, Virginia. Dr. Cullom & Dr. Farah trained at Wills Eye Hospital in Philadelphia, America's first eye hospital and one of the most prestigious ophthalmology training programs in the world. Our doctors bring unparalleled expertise and thoughtful care to every patient case. Because of our dedication to excellence and respect for our patients as joint decision makers, Cullom & Farah Eye & Laser Center is recognized as the premium eye care provider in the area. As one of the first LASIK providers in Virginia and with over 20 years of experience, we have performed tens of thousands of LASIK surgeries. Think about your last visit to a physician’s office. Was there a friendly greeting at the front desk? Did the doctor take the time to answer your questions? At Cullom & Farah Eye & Laser Center, we take pride in treating our patients the way we would like to be treated ourselves. Unlike other centers, our doctors will be there every step of the way and will personally answer your questions so you can feel comfortable and confident in knowing you have made the right decision. No matter the reason for your visit, we provide quality medical services with a personal touch for first class patient care. Our team is made up only of highly trained, experienced physicians, technicians, and support staff. Our surgeons have performed thousands of laser eye correction surgeries and retain a remarkable success rate. 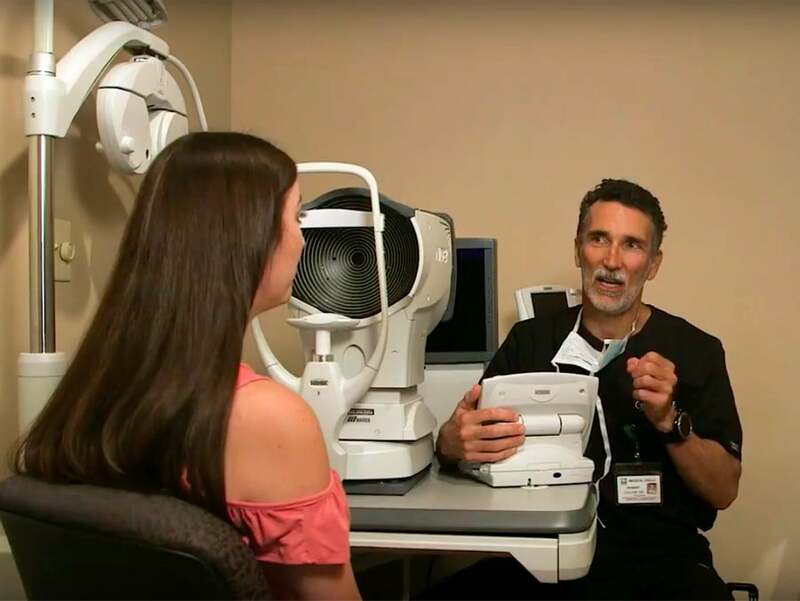 As one of the first eye surgeons in the country to have his own vision corrected through LASIK, Dr. Cullom has a unique understanding and appreciation for laser vision correction and the life changing effect it has for his patients. In addition, Dr. Farah was among the first residents in the country trained in Laser Cataract Surgery. Increased patient demand for vision correction procedures has inspired tremendous advances in technology and surgical technique. 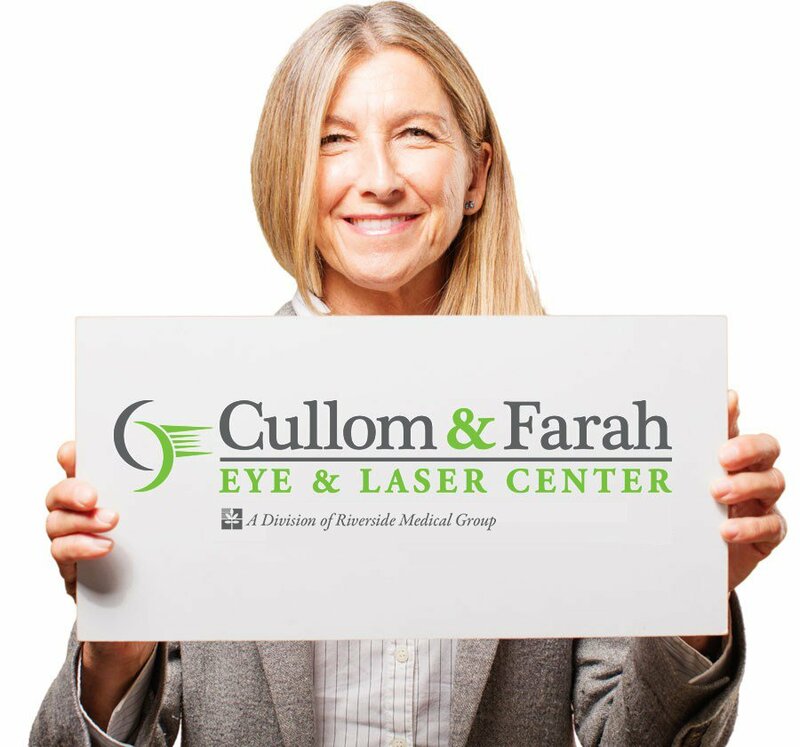 Cullom & Farah Eye & Laser Center is on the cutting edge of these advances, allowing us to tailor vision correction plans to our patients’ individual needs and goals, including 100% blade-free and 100% customized LASIK treatments and Laser Cataract Surgery paired with Advanced Lifestyle Lenses. 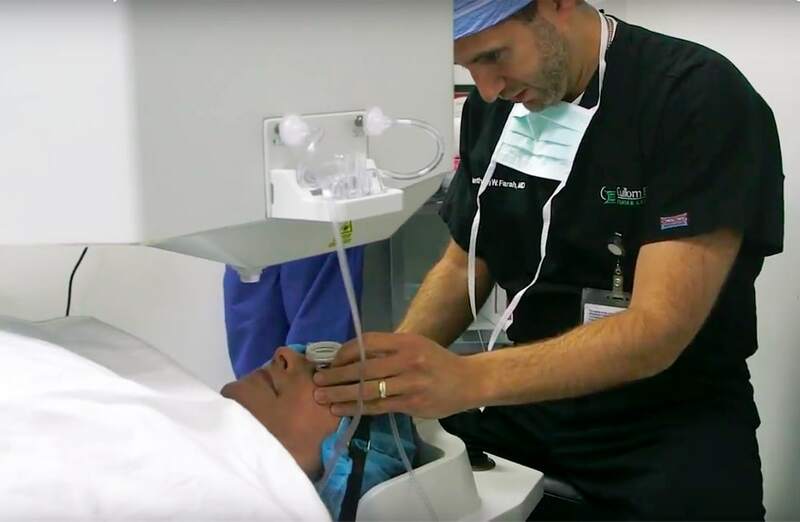 We were the first eye center to offer cutting-edge catalyst laser procedures in Virginia, and we have taught other doctors how to perform laser cataract surgery with this technology. Our doctors work closely with many optometrists and physicians in Southeastern Virginia to provide medical consultations and surgical procedures. Dr. Cullom and Dr. Farah welcome working with you and your doctor in managing your eye care. Call us today to schedule an appointment for your consultation with the Cullom & Farah Eye team at 757-345-3001.